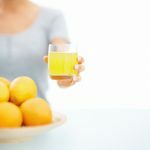 Recent research has shown that switching to an alkaline or vegetarian diet and undertaking periods of fasting significantly helps to improve rheumatoid arthritis. Perhaps you have read about this and are wondering whether to try fasting yourself? But the prospect of a week or longer at home without any food is not exactly appealing… Indeed, that’s why so many of our clients visit fasting retreats – to experience the benefits of a therapeutic fast alongside luxurious spa treatments and attentive medical guidance. 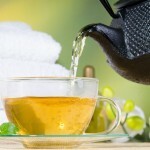 In this blog post we have selected our top liquid fasting retreats for those with arthritis, including soothing thermotherapy, natural mineral water springs and joint-healing spa treatments. 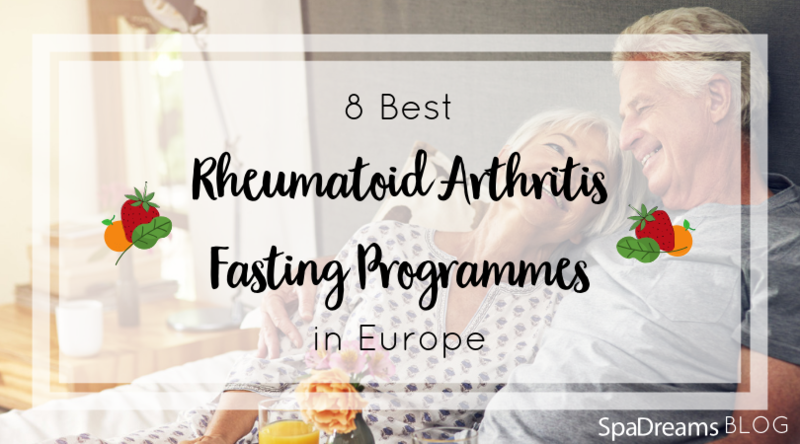 Read on to discover our top eight retreats for arthritis and their fasting programmes. Just 500 metres away from the thermal lake Bad Héviz lies NaturMed Carbona Hotel, the perfect place to visit all year round. The mineral water of the lake stays warm enough for swimming in the winter and is known to help heal a variety of health problems from arthritis to stress. People visit from across the world to experience thermal treatment as a therapy for arthritis, so this combined with fasting is sure to improve your condition. The hotel has its own thermal spring pools as well as verious saunas and thermotherapy treatments, perfect to accompany your fast. Getting there: Fly to Budapest or Vienna and from there take a train or a transfer. 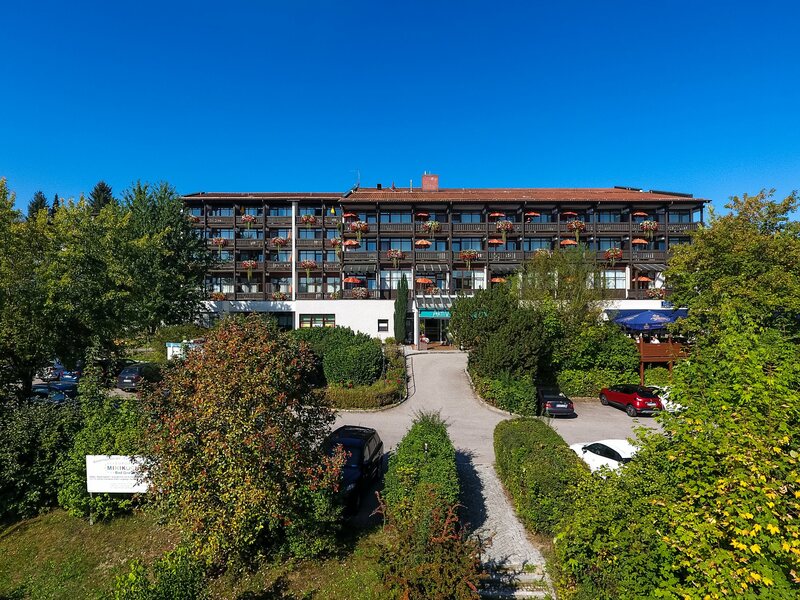 Located in sunny Bavaria, in southern Germany, the AktiVital hotel offers varied spa therapies and thermal baths in a beautiful landscape. Getting there: Fly to Munich or Salzburg and from there take a train or taxi transfer, or even take the train from London with an overnight stop in Cologne. Whilst this hotel does not strictly offer a fast, it is perfect if you are considering a longer time alkaline diet as a way of improving an arthritic condition. All the food is vegan so can it be seen as an enjoyable introduction to a new, healthy alkaline diet. At this hotel you will be hard pressed to find a food that an arthritis sufferer should avoid – even the most delicious meals are made with health in mind. Getting there: Fly to Innsbruck and take the train or a transfer. 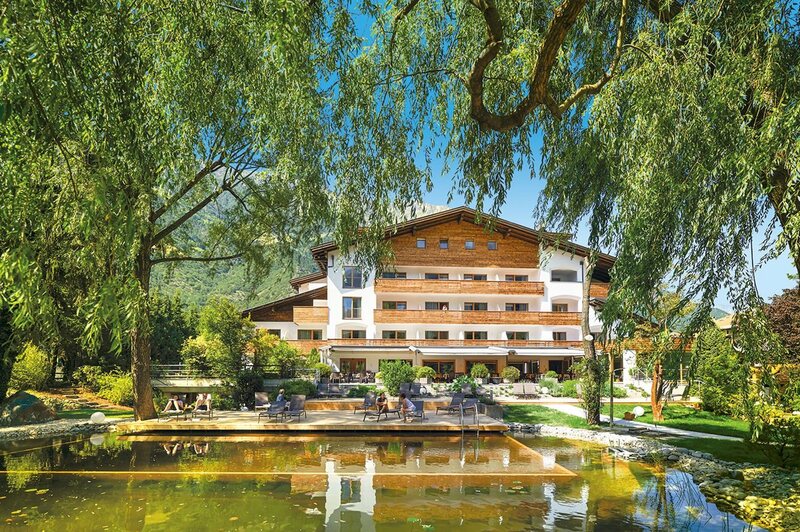 This family-run hotel in the midst of the Alps offers stunning landscapes, panoramic views and a wide variety of healing spa therapies. 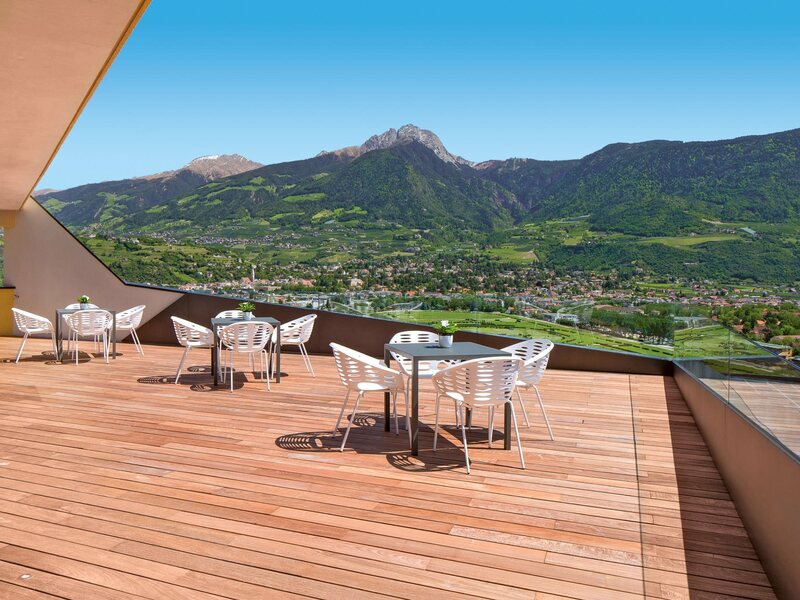 Getting there: Fly to Innsbruck and take a SpaDreams transfer, or take the train to Meran. 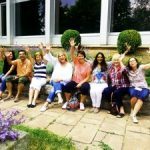 Founded in 1891 by Sebastian Kneipp in the historical spa town of Bad Wörishofen, this health retreat has vast experience in holistic healing, naturopathy and orthopaedic illnesses. Getting there: Fly to Memmingen from London and from there you can take a transfer or a taxi. 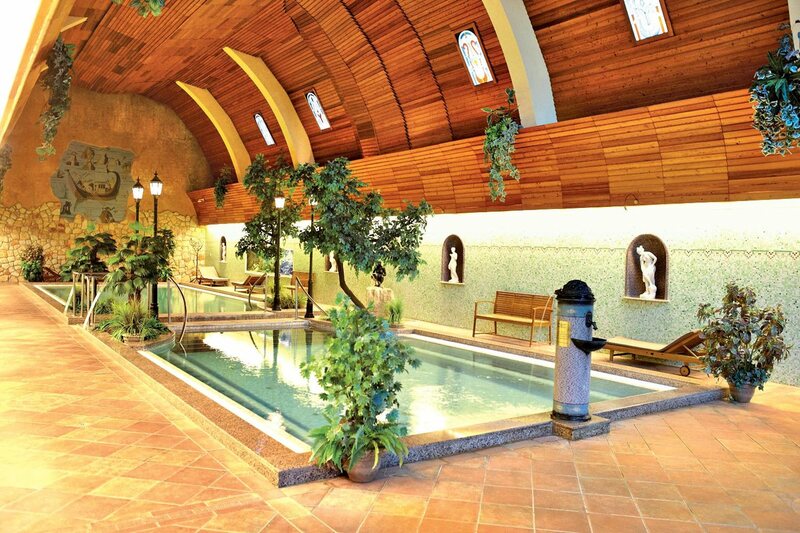 The Ermitage Bel Air Medical Hotel in Italy has one of the best thermal spas for arthritis treatment, due to its natural thermal spring waters, swimming pools, saunas and various therapies. 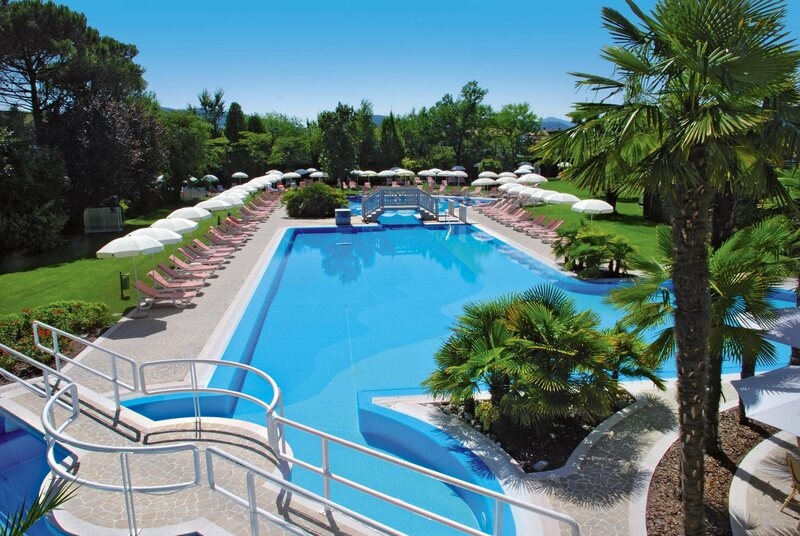 The hotel boasts a large thermal area with natural thermal spring water from the vineyard-strewn Euganean hills. – Vegetarian, lactose-free, gluten-free and dietary meals available. – Tip: Try out fango, a natural mineral mud which is heated and placed on the skin. The heat and active ingredients penetrate deep into tissue and soothe achy and stiff joints. Getting there: Fly to Venice or Verona and then take a short transfer (bookable with SpaDreams) or a train journey. 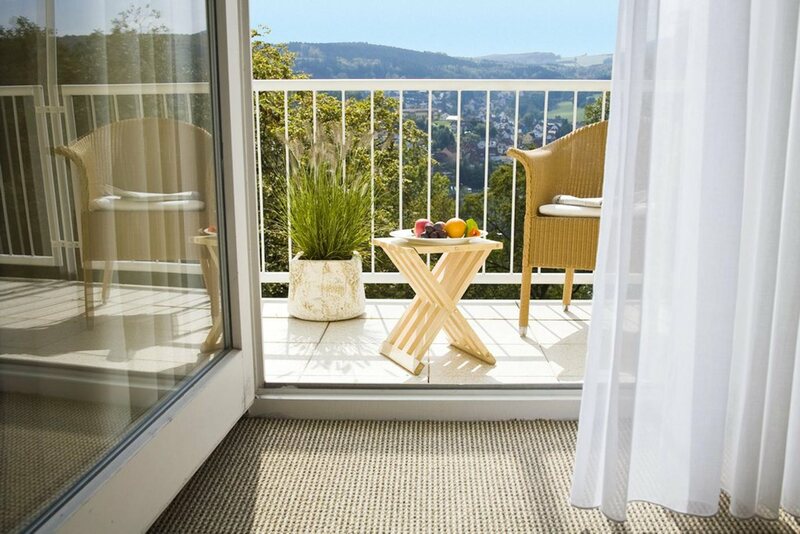 Malteser Klinik von Weckbecker is an established health retreat that attracts visitors from all over the world for its medical expertise and highly effective diet programmes. They specialise in modern fasting and detox, which they accompany with naturopathic treatments and spa therapies. Getting there: Take the train from London, ca. 8 hour trip, or fly to Frankfurt and from there take the train/taxi. 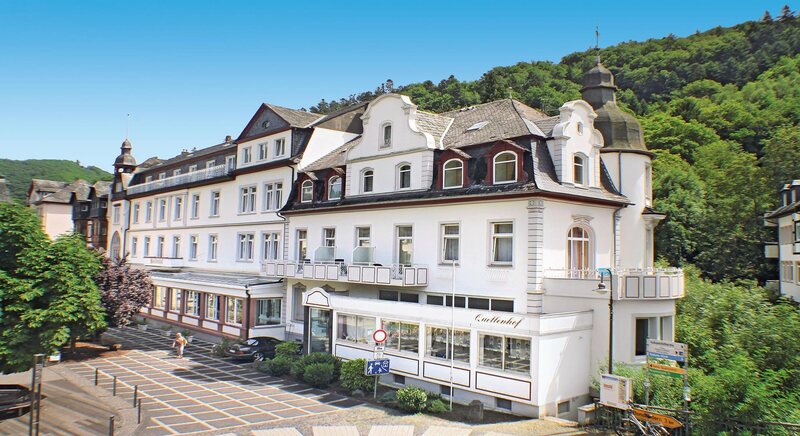 Kurhotel Quellenhof is a health retreat located amongst the rolling hills of the volcanic Eifel area, in what is known by Germans as the Gesund Land (Healthy Land) due to the healing effect of the nature there. Getting there: This place is great for those travelling from the UK. You can take a train from London – ca. 9 hour trip. Or otherwise fly to Frankfurt Hahn airport and take a taxi or train from there. Inspired to spend your next holiday improving your health and happiness? Call or email SpaDreams today and we’ll be happy to help you create your perfect fasting for arthritis package holiday. If you enjoyed reading about our fasting retreats for arthritis, comment below. We’d love to hear your opinion.